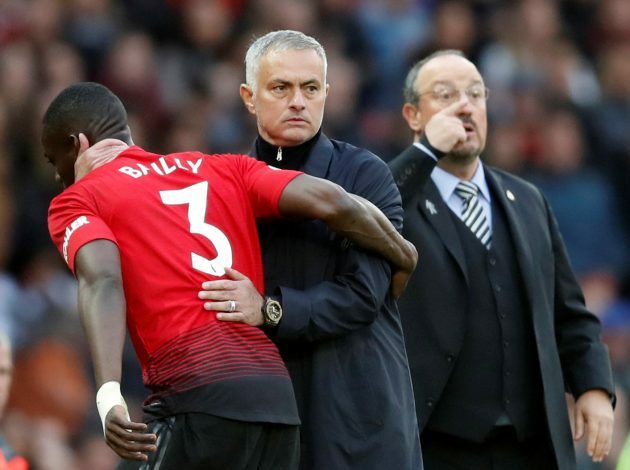 Those who were shouting “sacked in the morning” might well now be saying “backed in the morning” – such was the managerial impact Jose Mourinho made in Manchester United‘s sensational win over Newcastle United. After going 2-0 down inside the first 10 minutes, the Portuguese tactician made a very early first-half substitution and took charge of proceedings with his brilliant tactics. These moves allowed his players to play their best football of the season in the second half and come out as eventual 3-2 winners. As they headed into the break trailing by two goals, only a sensational team talk would have been the key to pull off a remarkable comeback in the second part of the game. As reported by BT Sport, the manager reveals what he said to his players during the interval, and it was inspiring to say the least. “We didn’t promise each other we would win the match, we promised we’d give everything with no fear – they gave everything, I don’t think we were lucky, we fought for the match,” Jose stated during his post-match interview. In what was a very emotional few minutes for Mourinho, he concluded by saying: “And 3-2, amazing, but if it was 2-2 I think the feeling would be the same.